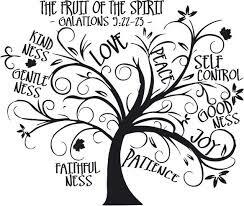 We are asking the congregation to create “Fruit of the Spirit” artwork which will be auctioned off to attendees during coffee hour. Your artwork can be expressed in any way such as a painting, drawing, poem, quilts, knitting and more. It’s your time to be creative!! Please let Joanna Vastola know if you are entering a project into art show. Come enjoy the live auction, collect a one of a kind piece and donate to a good cause.